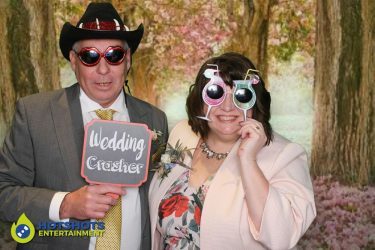 Many congratulations to Mr & Mrs Thomas who got married on the 29th March 2018 at The Clifton Pavilion. 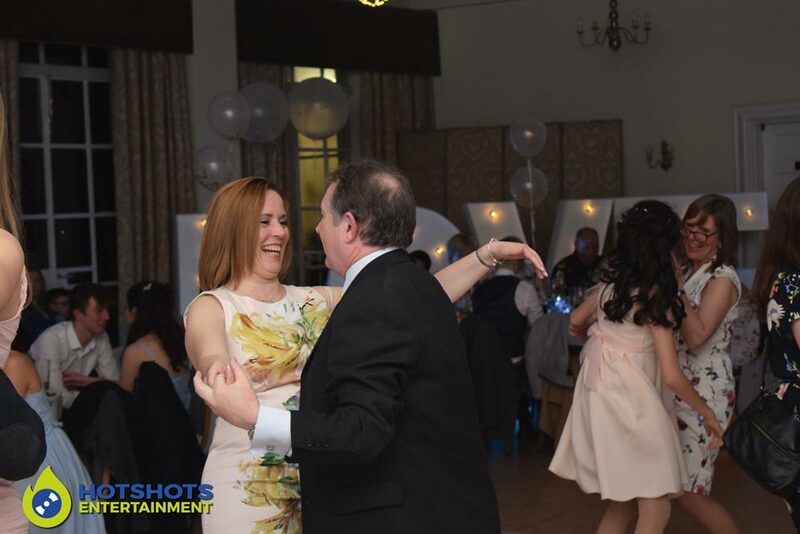 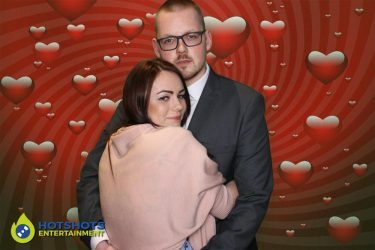 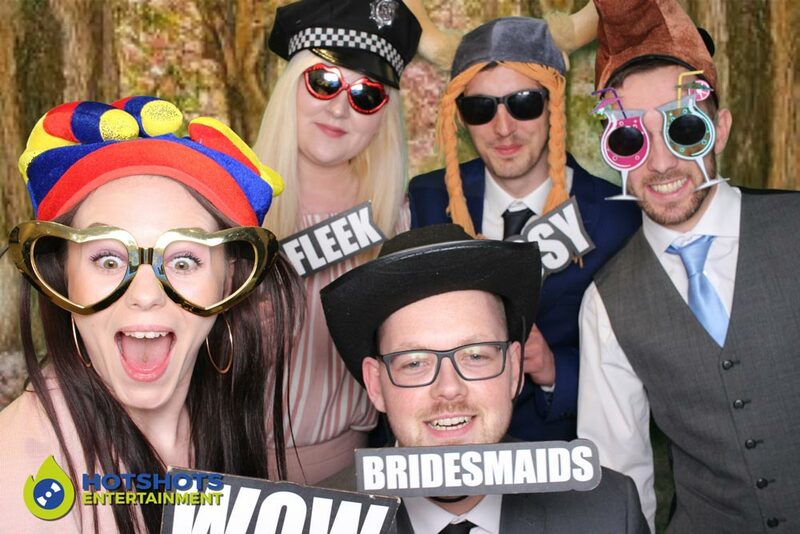 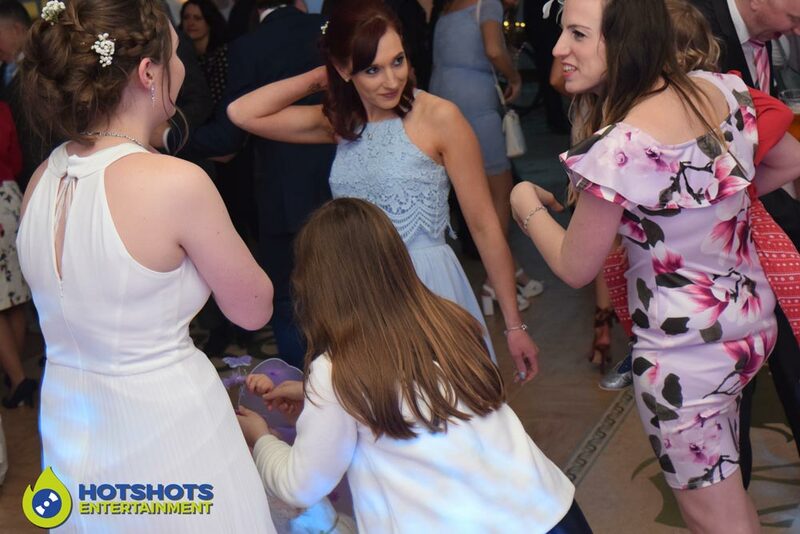 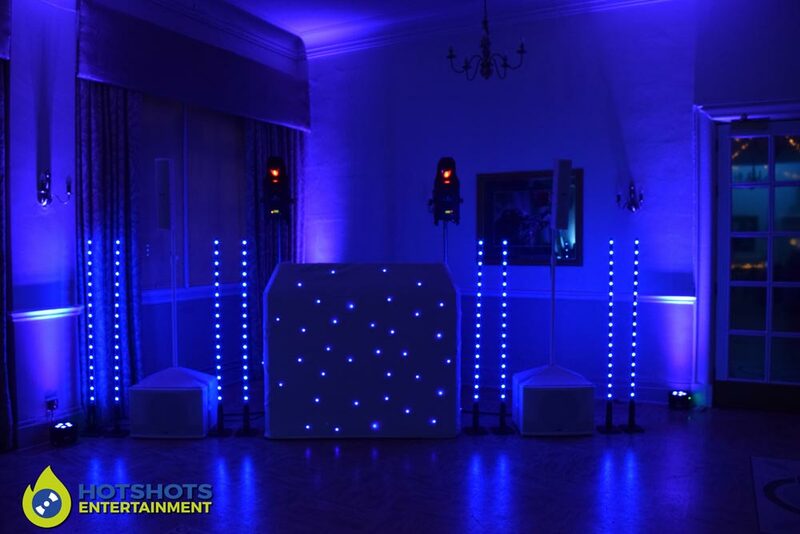 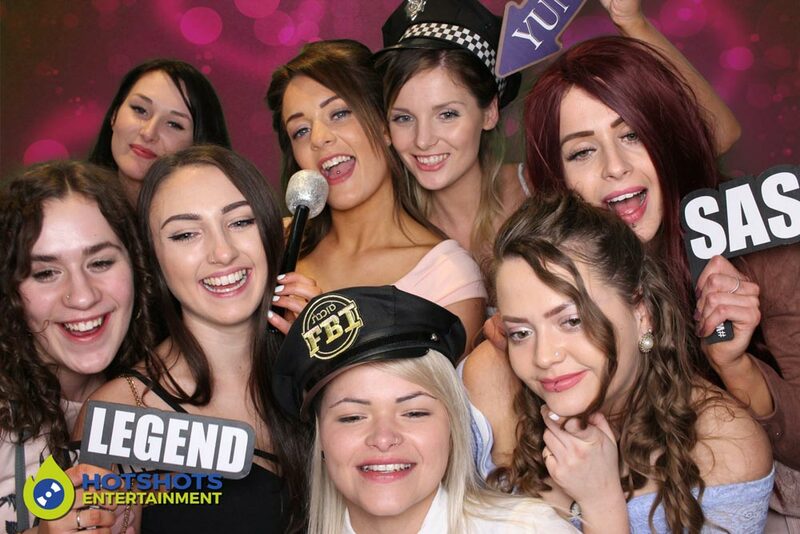 They booked in Hotshots Entertainment to provide a Wedding DJ and a Photo Booth hire and it was a fun filled packed night with loads of fun. 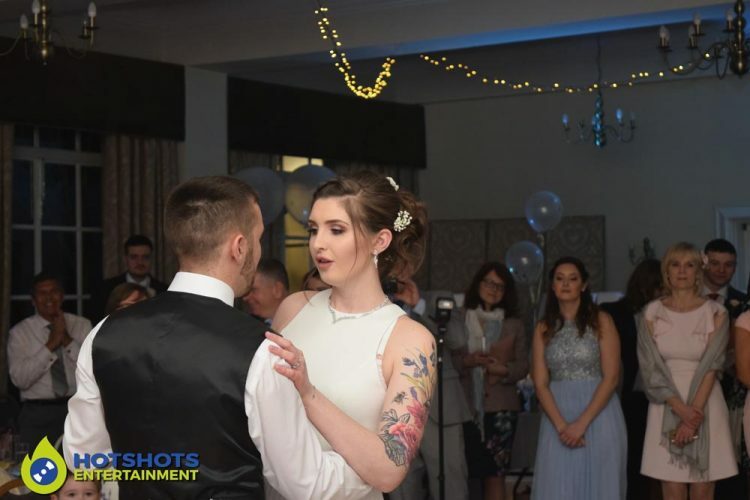 The first dance was While We’re Young by Jhene Aiko and they had a nice coordinated dance to it which looked lovely, they did fantastic with it. The photo booth opened not long after and everyone was in there having fun, but we did not manage to get the Bride and Groom in as they were entertaining their guests, we would have loved to get them in there, but time fly’s so quickly. 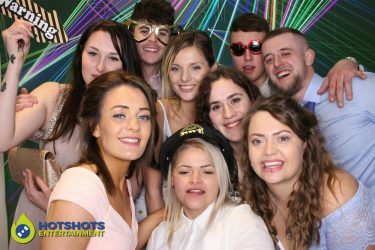 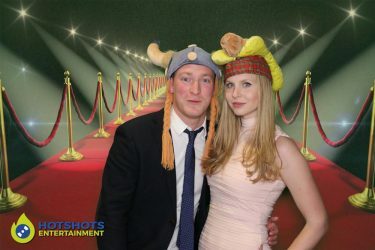 It was a great evening with most people either in the photo booth or on the dance floor. 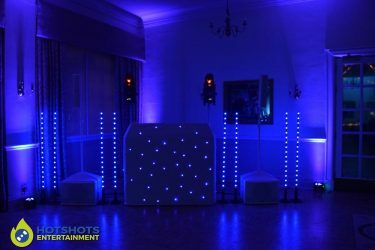 I did take some pictures in the evening, you can find some below and the disco ones are HERE and the photo booth ones are HERE, please tag and share with your family members.